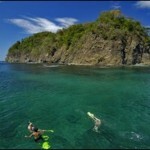 Get detailed reviews and information about the best beaches in Saint Lucia. 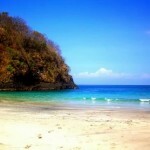 We have tried to make the articles lucid and informative about the beautiful beaches in Saint Lucia. Check the list below and choose your next vacation, when you are looking for best places to visit in Saint Lucia.